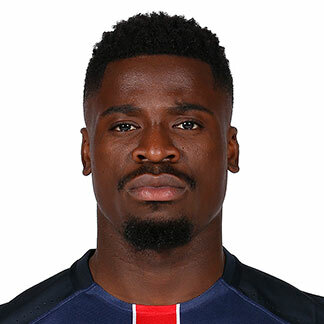 PSG full-back Serge Aurier has been given a two-month suspended prison sentence for allegedly attacking a police officer. The 23-year-old is accused of assaulting the officer after he was pulled over in May, and asked to take a breath test. Aurier, who was alleged to have elbowed the officer in the chest, has claimed in an interview that he was "brutalised" by the police, and subsequent reports have claimed that he will appeal the court's decision.